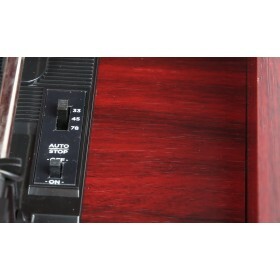 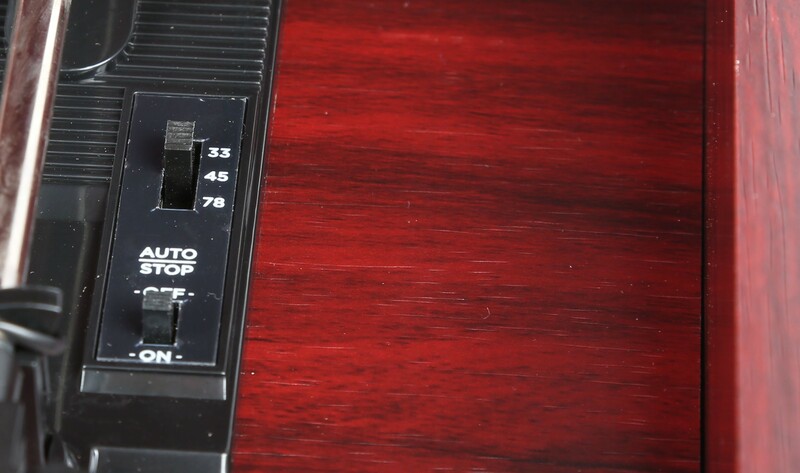 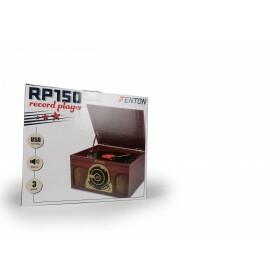 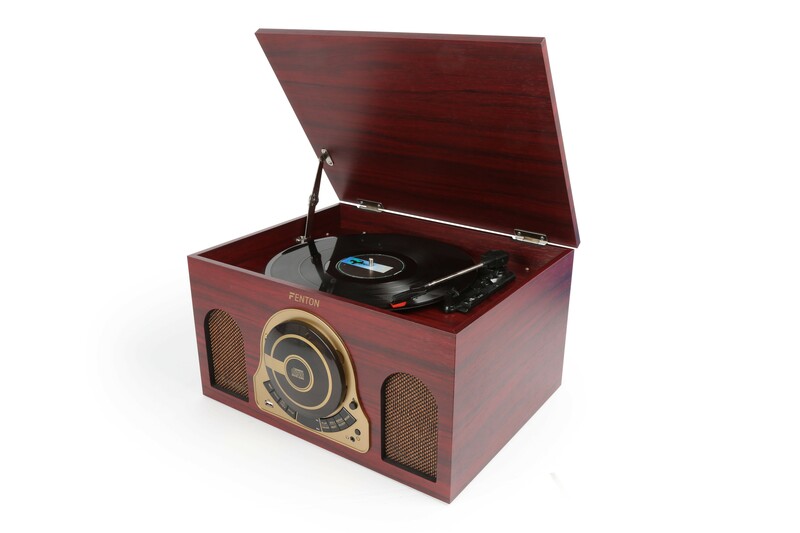 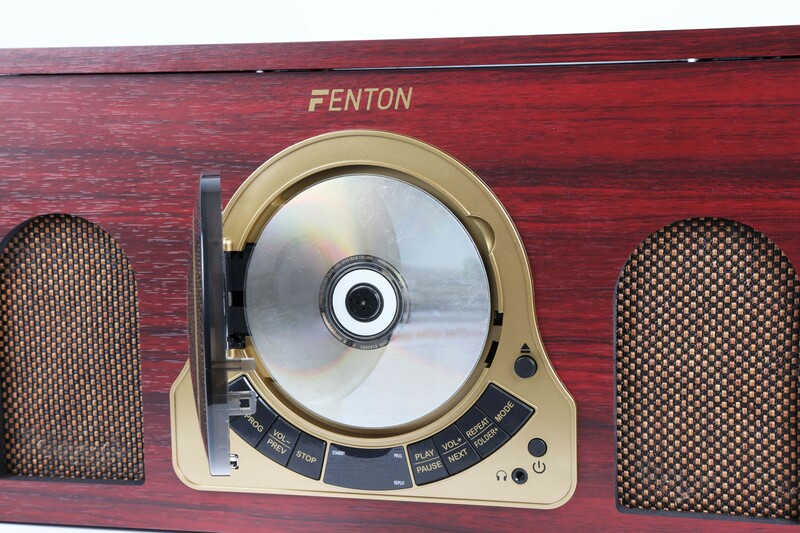 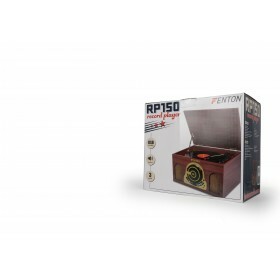 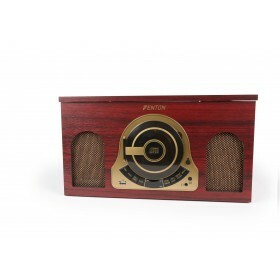 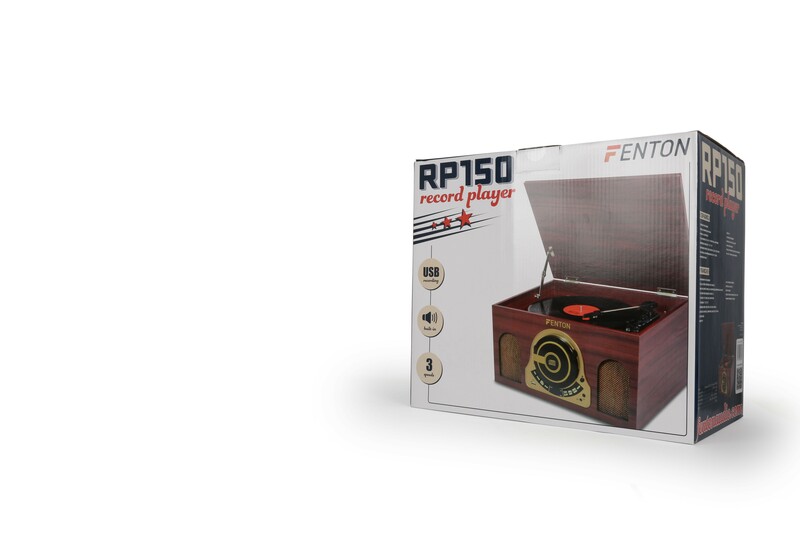 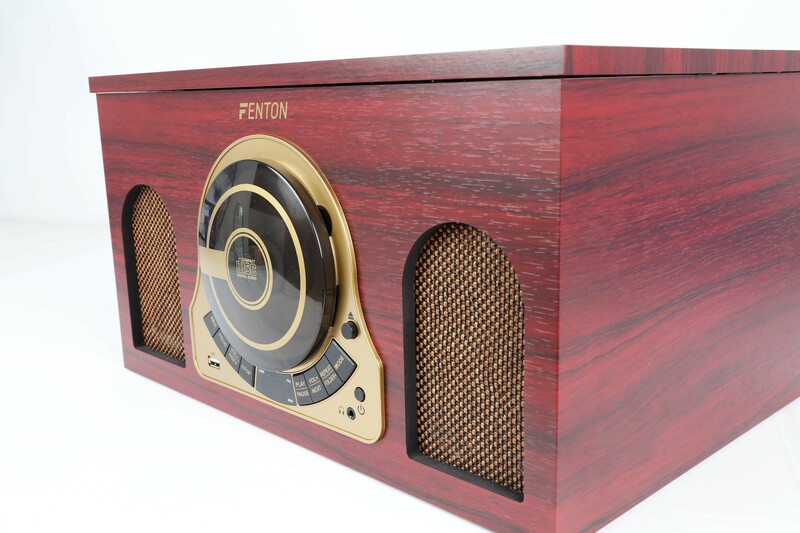 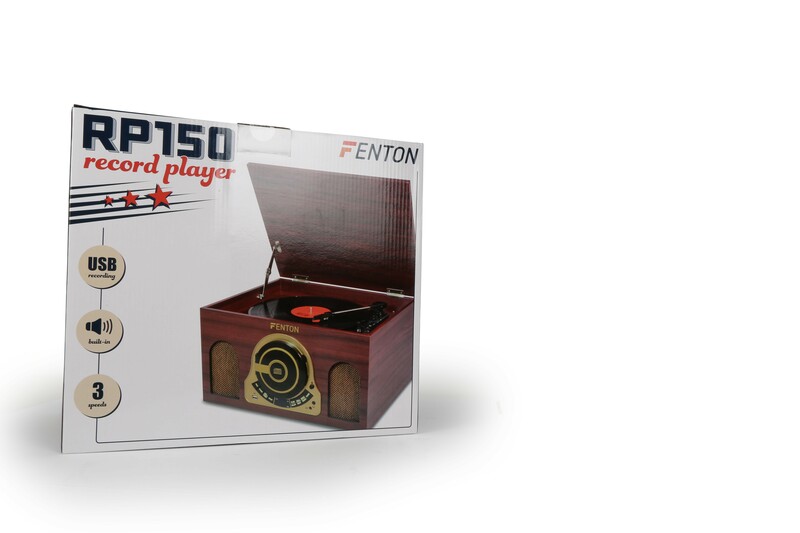 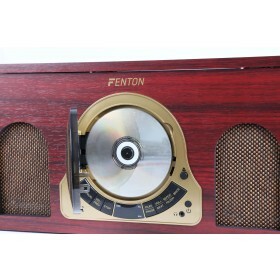 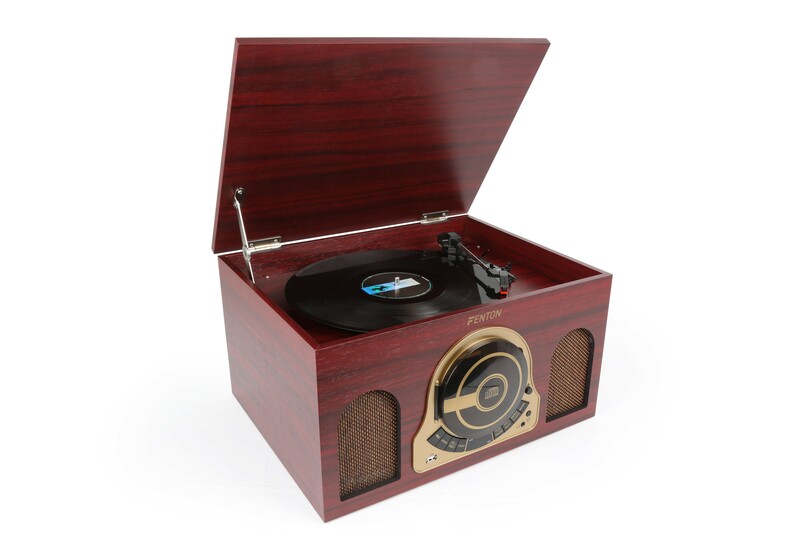 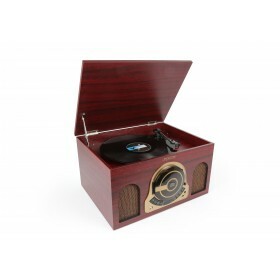 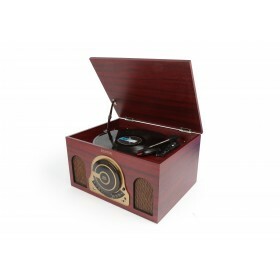 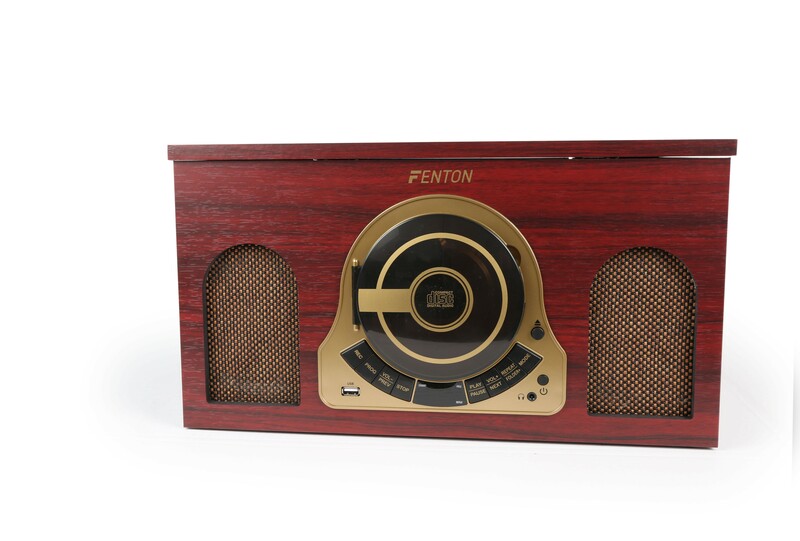 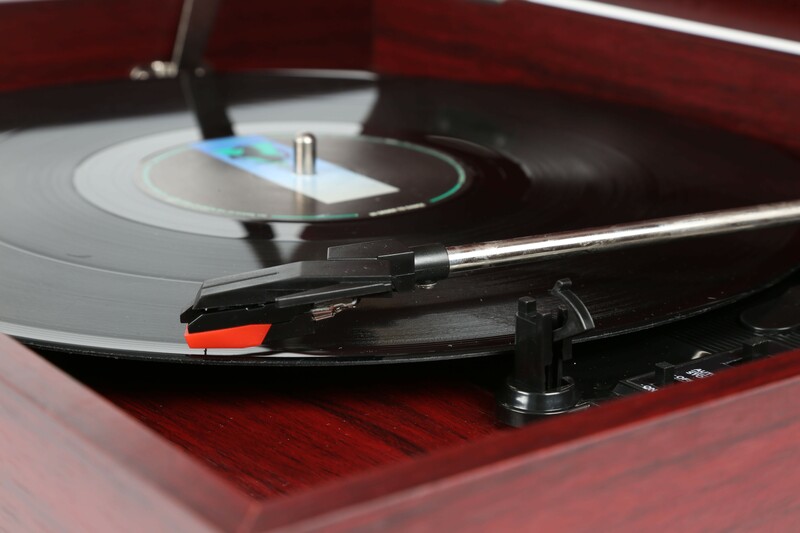 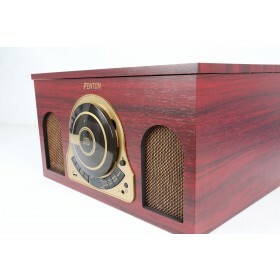 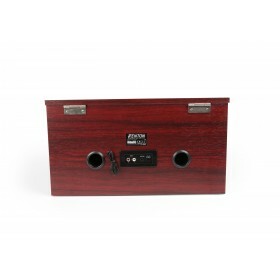 Play your vinyl with this nostalgically designed RP150 record player. 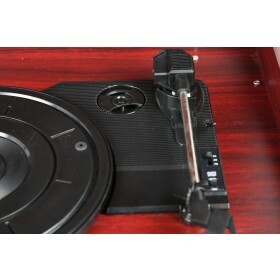 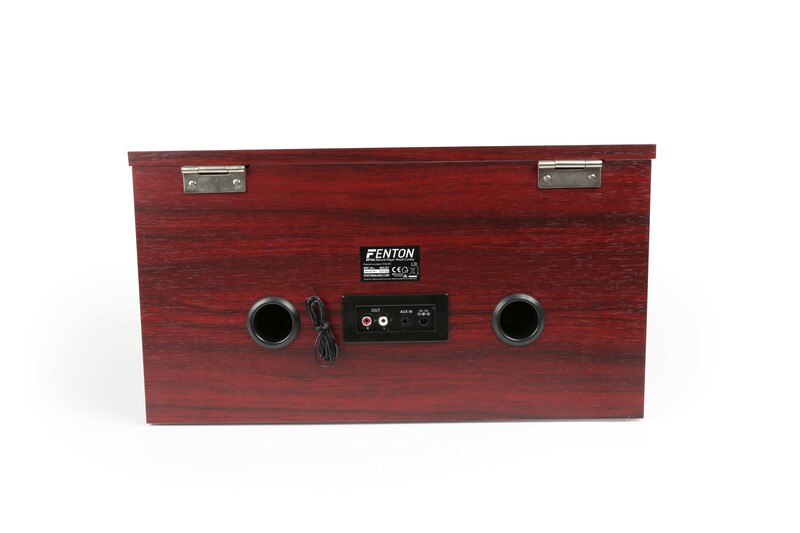 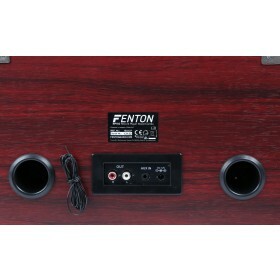 This record player is also equipped with a CD player and USB port. 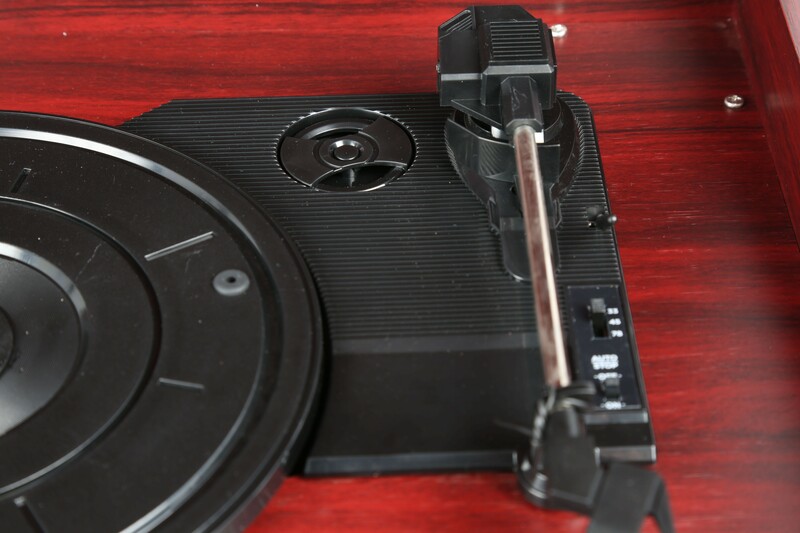 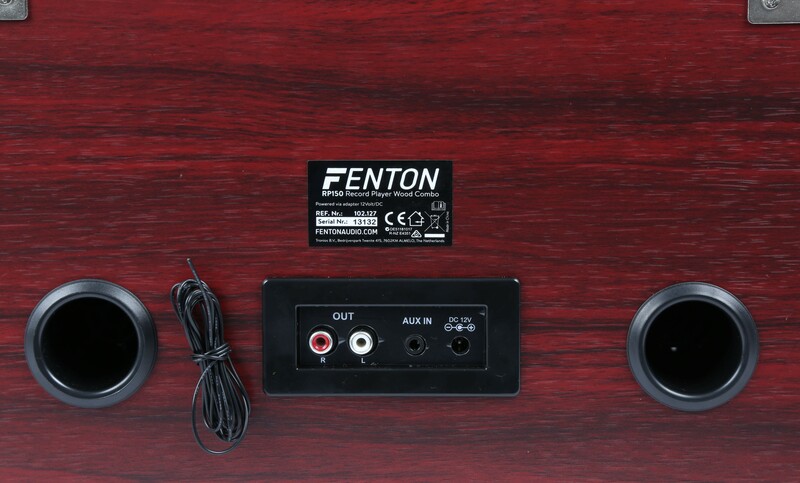 Use the USB port to convert your vinyl, CD and AUX to MP3 on USB.